These last few weeks have been very trying for everyone involved and left us unable to bring positive closure to the end of our school year. The labour uncertainty denied staff and students of the opportunity to exchange their appreciation and properly recognize so many accomplishments over the last ten months. Quite frankly, it has been disheartening to witness the ineptitude demonstrated by the leadership on all sides of this dispute. I am hopeful we will soon see a resolution that provides the long lasting stability our students deserve. Your patience and understanding during this time has been greatly appreciated. As a staff, we have worked hard to foster a warm and welcoming environment at Hawthorne and that will not change in the fall. I am very proud of the teachers and support staff that I work alongside. I am also appreciative of the supportive parent community that works to make our school the best it can be and the students who provide us with the laughs, tears, successes and challenges that make our roles so rewarding. I hope you all have a great summer filled with fun, rest and relaxation. We look forward to your return in the fall and wish good luck to those families who are moving to new schools. Please note that due to the BCTF strike, final term report cards will not be issued. A letter was sent home to all Delta School District parents earlier this week. Families wishing to pick up school supplies or personal belongings can do so on Wednesday, July 2nd from 10am-noon. Please enter through the office door. Keep in mind that students will be returning to their classroom for the first day of school in September and items could be picked up at that time as well. Thank you for your patience on this issue. There are a number of staffing changes set for the fall and we would like to thank the following staff members for the contributions to Hawthorne and wish them well in their new assignments. We would also like to recognize Mr. Bourgeois who will be leaving Hawthorne after 20 years of work with our upper intermediate classes. His humour and dedication will be missed. As well, we want to congratulate our school counsellor, Mrs. Davidson, who is retiring after working 38 years in Delta. We have all benefitted greatly from her care and concern for others. Please note the following points with regard to the opening week for the 2014-2015 school year. 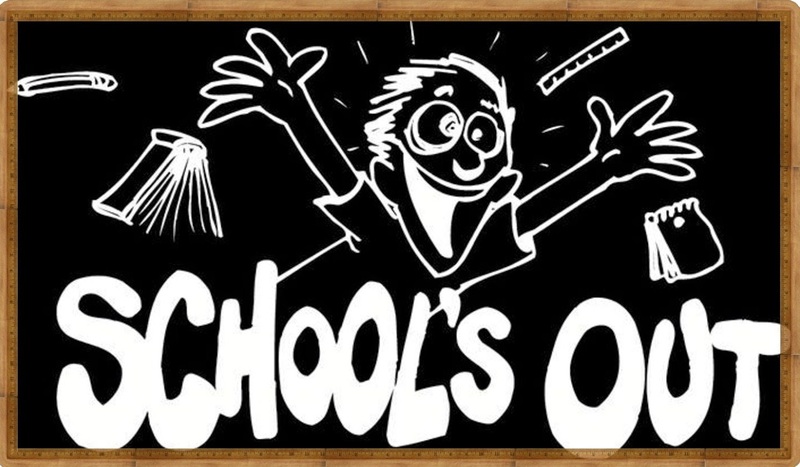 The first day of school will be Tuesday, September 2nd from 8:55am-12:03pm. New students should report to the gymnasium and they will be quickly placed into classrooms with their peers. You can view the latest monthly video here. We are in need of some volunteers to help water the garden over the summer. Volunteers would be asked to come by the school twice a week and a key would be provided for access to the water supply in our gated undercover area. Please contact Ms. Fisher (tfisher@deltasd.bc.ca) if you are able to help during the summer. We'd like to get the key distributed to a volunteer by next week. Thanks in advance for your consideration. Please note the links below which will connect you to two documentaries that may be of interest. These are all part of the "Doc Zone" series aired on the CBC. They are somewhat alarmist in nature but do raise many of the issues (anxiety, defiance, anger) that our school is working to address through its social emotional learning initiatives. We hope you find them insightful.